It's a little early to announce reading challenges for next year, but it requires a little planning and I need your help. 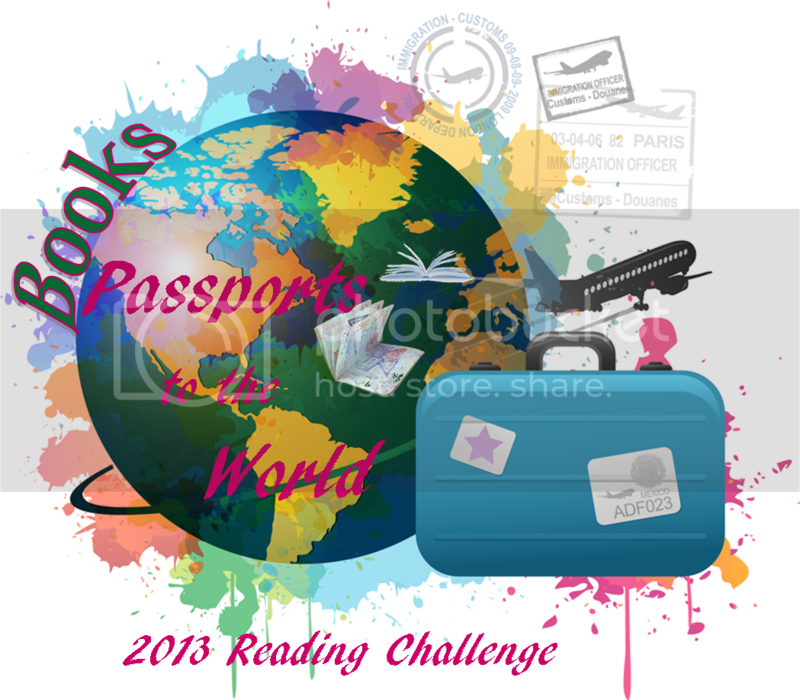 I've created the Books: Passports to the World challenge, where the goal is to read a book a week set in a different country. There are just under 200 recognized countries in the world today, my plan is to come up with books set in 52 of those places. Why 52? There are 52 weeks in a year, so each week I'll be posting a review of a book from one of the countries. Here's where I need your help. I've created a list, and come up with a good number of books so far, but I'm hoping that you've read a book set in a country that I've not already found a book for and will share it with me. The list of countries and books can be found here. Please take a look and submit your suggestions for books that should be added to the list below. And don't worry, sign ups for the challenge are coming soon.